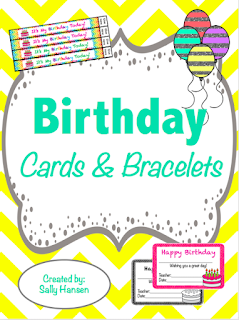 Give your students birthday, moving away, or you are special cards from the class. 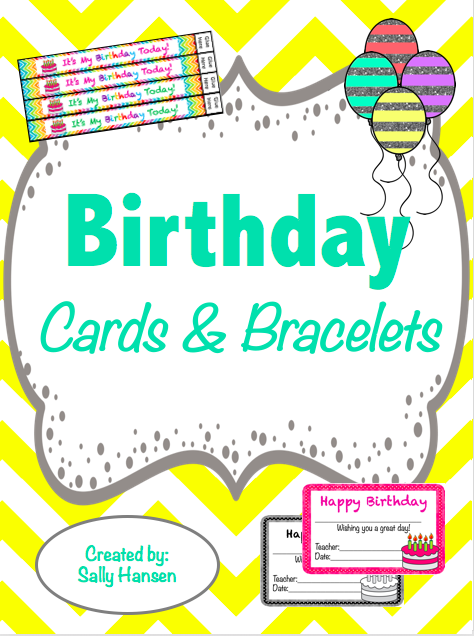 The birthday cards are a way to make a child feel special. For students moving away, this will give your remaining students closure with the student leaving. It will help the student that is leaving feel special. Use the you are special cards for Kindness Week. There are colored and black & white copies. I give this out usually for the morning bellwork or during a transition.